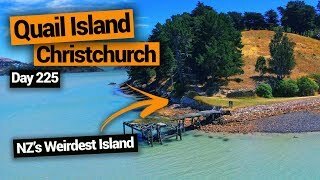 How to get around Christchurch. 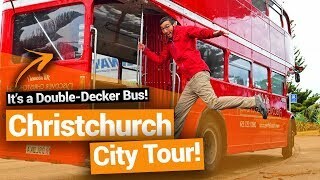 The cheap and easy way to get around Christchurch: take the bus. 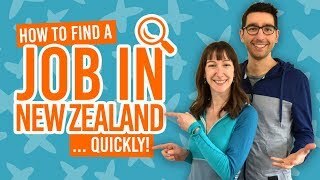 Although the large South Island city doesn’t have a very varied local transport system, you’ll find that you can get to most places on their super extensive bus network. What’s more, you can save money on public transport in Christchurch with the prepay card, the Metrocard. Other transport options within the city include a ferry service, taxis and a city tram! To pay for public transport in Christchurch you’ll either need cash or a Metrocard. Fares are determined by zones, which is based on the distance of travel. The more zones you travel through the higher the fare. When you pay by cash, you get a free transfer to another bus route within two hours using your ticket. When using a Metrocard you get unlimited number of transfers within two hours. 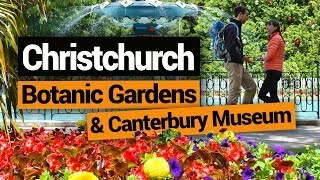 So follow the Christchurch public transport guide below to see how to get around. By the way, don’t miss these 10 Christchurch Must-Dos. The Metrocard is a way of paying for Christchurch’s public transport without rummaging for change. More to the point, the Metrocard gives you at least 25% off the fare price. 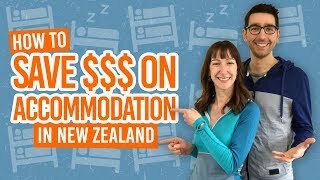 This card is only worth getting if you are planning on staying in Christchurch for a while, as you have to buy the card for NZ$10 and be topped up with a minimum of NZ$10. All you need to do with the prepay smart card is load it up with some money, tell the bus driver your destination, and swipe it on the electric card reader. To buy your Metrocard go to one of the many Metrocard agents, such as libraries, the Bus Interchange, and Northlands Shopping Centre. Remember to bring valid ID so they can issue you a card. You then top up your balance either online by creating an account on the Metro website, face-to-face at the Bus Interchange or at another Metro agent, or through the bus driver as you board the bus. The Bus Interchange is the transport hub of Christchurch. It is situated on the corner of Lichfield Street and Colombo Street. There are plenty of map and timetables to help you plan your journey, as well as real time arrival screens. You can also ask questions at the Metro Info Counter and buy a Metrocard from there. The Christchurch bus network is the most extensive and essentially the only cheap and useful public transport network in Christchurch. If you are travelling to and from the region’s suburbs and attractions, then there will be a bus service to get you there. Remember, you will need to signal the driver to get the bus to stop at a quiet stop. The Diamond Harbour Ferry transports between Lyttelton and Diamond Harbour. Both commuters and sightseers use the ferry service and takes about 8 minutes to complete. From Lyttelton, Monday-Thursday – 6:10am-9:30pm, Friday – 6:10am-10:30pm, Saturday 6:50am-10:50pm, 7:50am-7:50pm. From Diamond Harbour, Monday-Thursday – 6:30am-9:40pm, Friday – 6:30am-10:40pm, Saturday 7:05am-11:00pm, 8:05am-8:00pm. We backpackers try to avoid using taxis as much as possible, as they are not the most cost-effective method of transport. However, their convenience and the fact that you can find taxis operating 24 hours a day sometimes trumps the cost of them. For more information on Christchurch’s taxi services, check out Christchurch Cab Fare: Taxi Prices in Christchurch. That’s right, there’s a tram in Christchurch. Although, this is meant to be a means of sightseeing more than public transport. You can even have a meal on the tram at night. If you really want to transport yourself around the city centre in style then the tram would be the way to do so. The Christchurch tram takes passengers on a small one-way loop of the city centre stopping at 17 different places. You can hop on at any stop. Trams operate every 15-20 minutes. 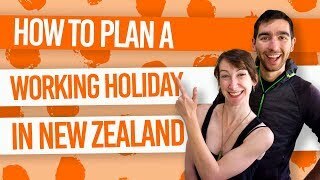 So, what to do in Christchurch? Check these articles to see what fun places you could take this transport to!